Contingents of the Navy, Army Services Corps and a unit of Corps of Signals will all be led by women officers this Republic Day. 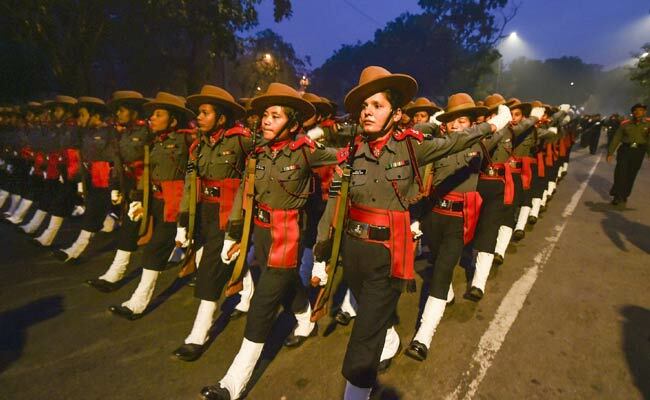 An all-women contingent of the Assam Rifles will be part of the Republic Day parade. The 70th Republic Day parade will be a dazzling display of ''Nari Shakti'' (woman power) with an all-women Assam Rifles contingent in the lead and a woman officer performing bike stunts on Rajpath as part of an iconic daredevil team. Major Khushboo Kanwar, 30, will lead a contingent of the Assam Rifles, the oldest paramilitary force in the country. "Leading an all-women contingent of the Assam Rifles is matter of great honour and pride for me. 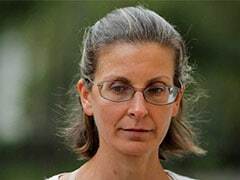 I am the daughter of a bus conductor from Rajasthan and if I can accomplish this, the any girl can fulfil her dream," she told news agency PTI. In Another first this Republic Day, four army veterans, over 90-years-old, will participate in the parade, Major General Rajpal Punia, Chief of Staff, Headquarters Delhi area said. This year, artillery gun system M777 American Ultra Light Howitzers, recently acquired from the US and K9 Vajra, a self-propelled artillery gun will be new additions," General Punia added. Contingents of the Navy, Army Services Corps and a unit of Corps of Signals will all be led by women officers.